look at the different religions that exist in the world today. belong to more than one religion, we can project that all souls go to Hell. 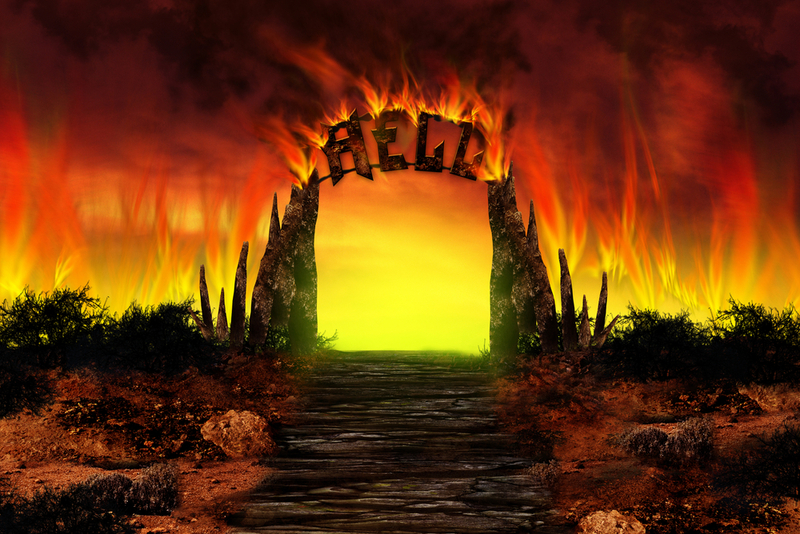 With birth and death rates as they are, we can expect the number of souls in Hell to increase exponentially. Now, we look at the rate of change of the volume in Hell because Boyle's Law states that in order for the temperature and pressure in Hell to stay the same, the volume of Hell has to expand proportionately as souls are added.